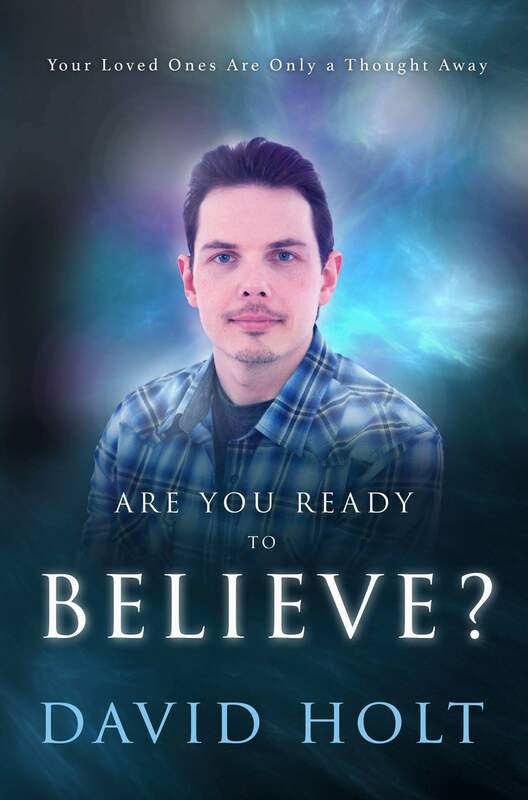 Join David Holt one of the UK’s leading spirit mediums and author of best seller “Are you ready to believe?” for a very different kind of evening. David is an ordinary guy with an extraordinary ability. His ability to communicate with those who have crossed over, pass on their messages and bring through mind blowing evidence of life after death has brought comfort to thousands and changed the lives of both sceptics and believers alike. If you have ever wondered what life is like on the other side, or if it is really possible to communicate with those who reside there, this is the man you want to see. With no two evenings ever the same you are in for a unique and interactive experience. Now sit back and listen, the next message could be for you. . .